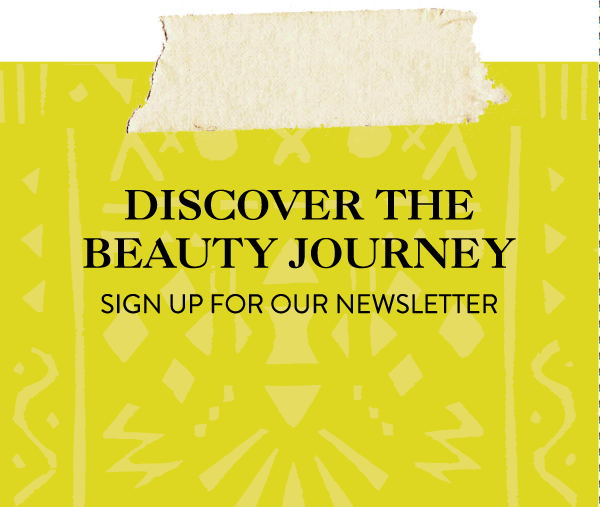 On the Beauty Journey to Mexico we found our way to Xpa, a mystical spa hidden in the jungle where we could pamper our bodies and senses with the rhythm of nature, exotic sounds of birds, and tap into our natural goddess. 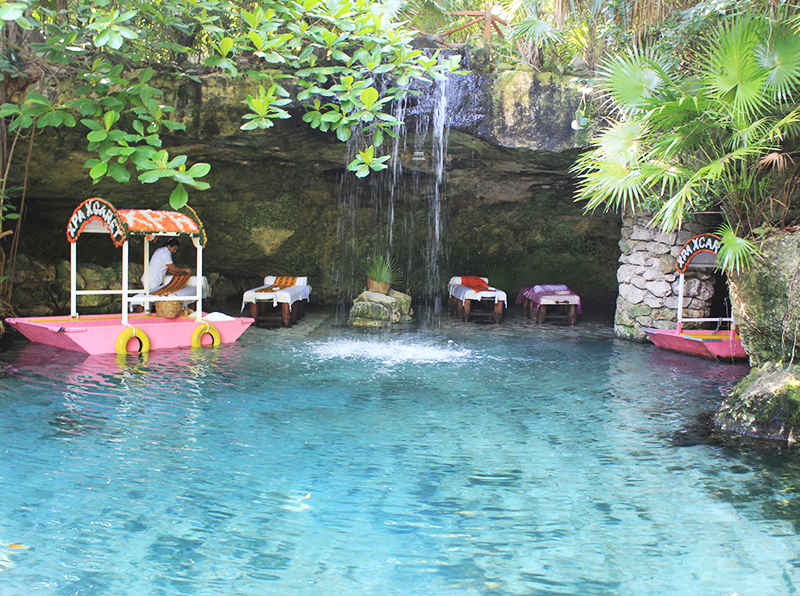 The beautiful surroundings were simply stunning, as a waterfall cascaded down onto a glimmering pond where a dream massage table stood ready for a luxurious experience. Inspired by the underground rivers and Mexican water caves, the setting was made for a true goddess. We traveled around the spa on small decorative boats called the trajinera. They are a traditional way to transport flowers and other goods throughout Mexico. Mexico is full of charming traditions, as a country that always holds beauty sacred to its rituals. 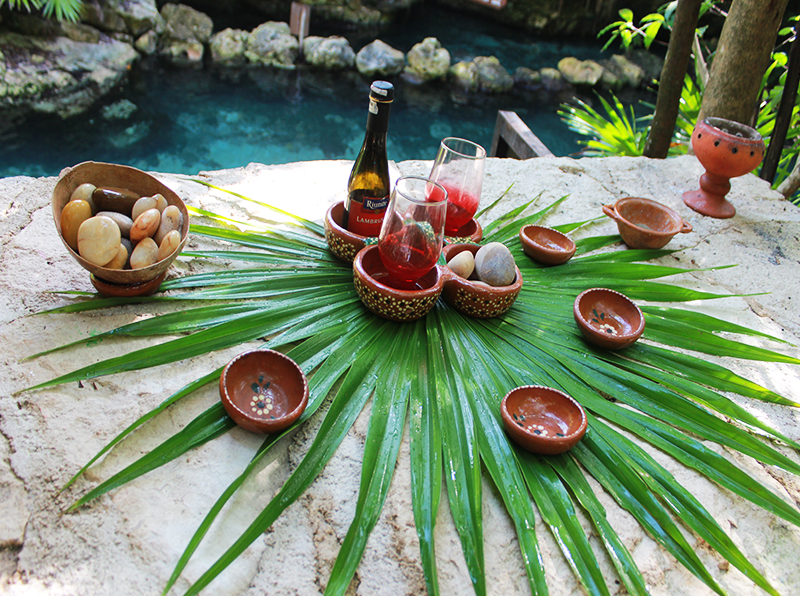 To encourage the preservation of their Mexican traditions, all the ingredients used at this spa are local. Before we began our spa treatment, the therapists called upon the Goddess of Medicine to balance all our energies and harness the spiritual and healing power of these rituals. El Bano Maya uses a yellow mud from Yucatan’s cenotes. It was used by ancient Mayan healers as a natural organic skin healing and cleansing element. Following the mud, there is a rinse from head to toe with natural thermal mineral waters to increase skin’s health, tone, detoxification, moisture and nourish. The thermal waters emerge from a waterfall as you stand beneath it and cleanse the body. Following the rinse is a sea salt scrub with aloe vera, reviving the natural healthy beauty of the skin. Then, the full mud exfoliation continues. 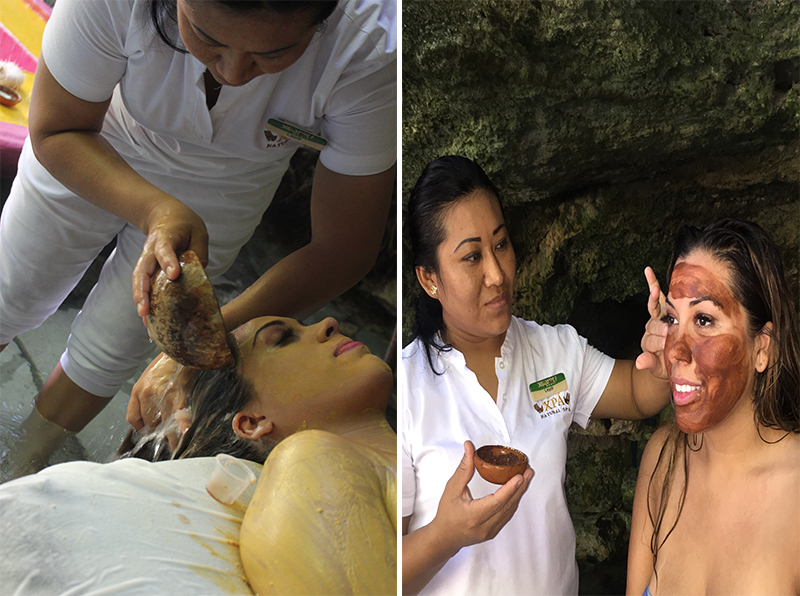 It was said Mayan Royalty indulged in this mud due to its detoxifying qualities and rich nutrients that restore the skin’s well-being. Clay has been used longer than written history to help the body heal itself by extracting toxins and providing vital minerals. It absorbs impurities and acids from the skin tissue. The calming hair conditioning treatment was performed, increasing the blood flow and nourishing the skin’s layers. While enjoying this treatment of pure fun and relaxation, one can enjoy the scenic view of all the trajineras decorated with floral arches. Xpa was incredibly relaxing, spiritual, and rejuvenating. Watch the video on Latina.com here! Why can’t we have one of these in New York!!! What a hidden and incredible oasis!! We need to step up our spa game!